Schalke’s start to the new season has been atrocious. Four games in the Bundesliga and the Champions League and die Knappen have lost three, all in the Bundesliga, and drew one, on Tuesday against Porto. 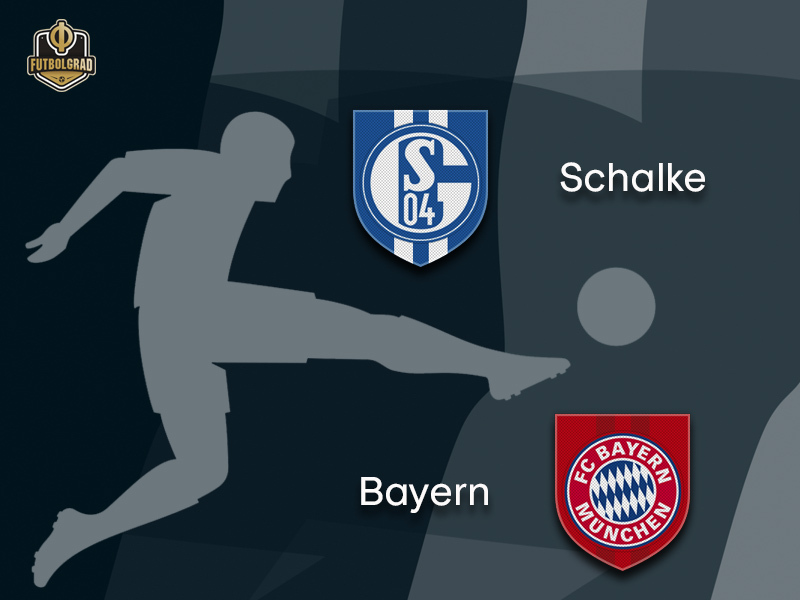 Now on matchday 4 of the Bundesliga Bayern are coming to town. Given the recent form, anything but another defeat would be a significant surprise. But there is some sense of optimism among the players. “Together we can do it,” Naldo told the press following the game against Porto. “The head coach has already shown his ability,” goalkeeper, and captain, Ralf Fährmann added. Furthermore, the players believe that the performance against Porto highlighted that Schalke are on the right path. “We played our best game last season against Bayern,” Domenico Tedesco eludes to last season’s 2-1 defeat at the Allianz Arena. True recalling that match Schalke were indeed well organised and had Bayern on the edge of defeat at times. The bottom-line, however, was that Bayern and not Schalke walked away with the three points. The question is what sort of conclusions will Tedesco have drawn from that game and the first four games of the season? Also what will happen should Schalke walk away with yet another defeat? Parallels have already been drawn to two years ago when Markus Weinzierl started with five defeats into the 2016/17 season. “The situation back then was as uncomfortable as it is now, but at the same time it is not comparable,” Christian Heidel told kicker on Thursday. Where Weinzierl was unable to turn around the club officials in Gelsenkirchen now believe that Tedesco has the energy to get Schalke’s season kick-started against Bayern on Saturday. In Munich, in the meantime, little attention will be spared to Schalke’s problems. Bayern have been like an efficient machine under new head coach Niko Kovac, who does not seem to be able to do wrong. Faced with an injury crisis that allowed him to take just 16 of the regular field players to Lisbon, where Bayern defeated Benfica on Wednesday, he turned to young star Renato Sanches. The 21-year-old former Benfica player had two seasons to forget at Bayern, and out on loan at Swansea, but then put in a fantastic performance against his former club scoring the second goal of the game and winning the Futbolgrad Network man of the match award. Renato Sanches stood out in what was a clinical match by Bayern in which the victory was never in doubt. Overall, it was already the sixth victory in Niko Kovac’s sixth game at Bayern. The club now faces five more games in 15 days, and while there are positive news in regards to Renato Sanches, the squad remains somewhat thin at the moment. At the same time, Kovac showed in his tactical approach that he can measure the performance by his players. 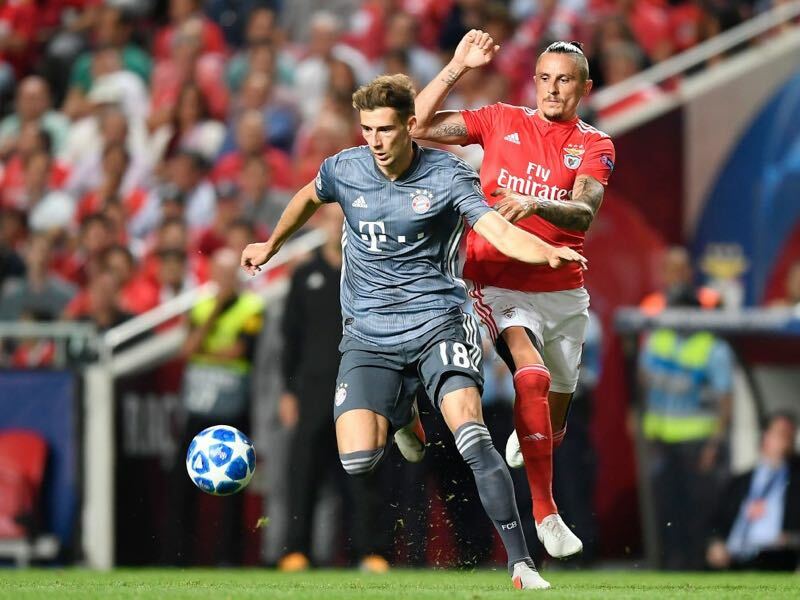 In the second half against Benfica Bayern were mostly circulating the ball trying to preserve energy for the upcoming tasks. The energy-safe mode that Bayern display in games these days is a new feature under Kovac. Previously under Pep Guardiola, Carlo Ancelotti or Jupp Heynckes Bayern would have attempted to destroy their opponents, but nowadays they seem to almost switch off after taking the lead. Preserving energy with a thin squad makes sense, however, and Schalke will certainly provide a bigger challenge than Benfica. 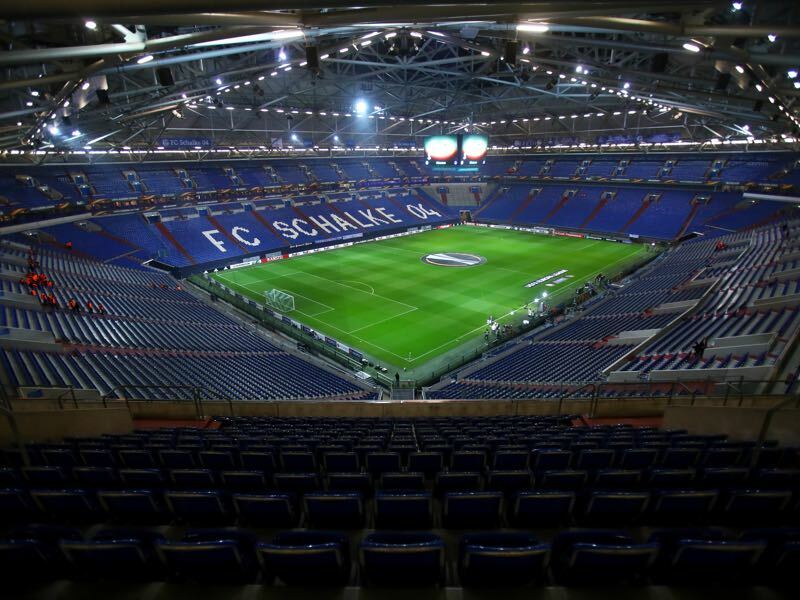 At the same time, it is difficult to imagine that Schalke will have enough after a tough midweek game to challenge a Bayern side beaming of confidence. 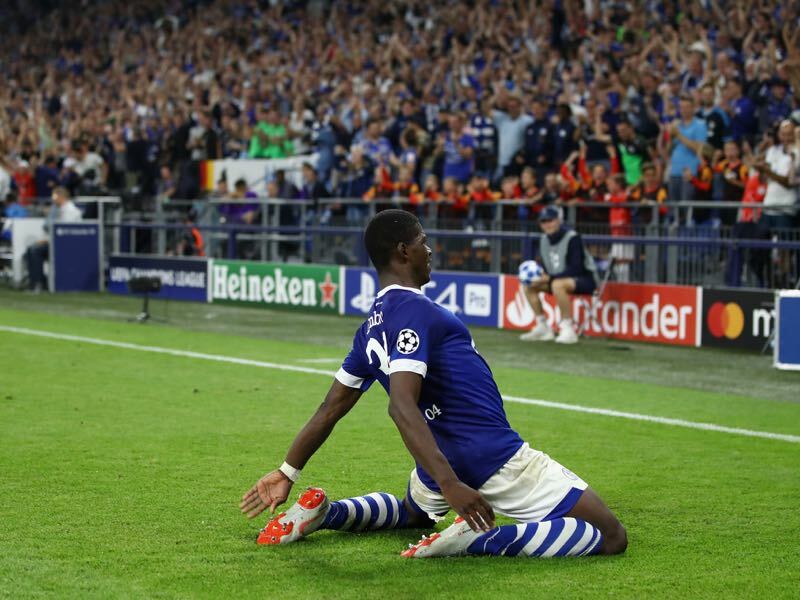 For a moment Breel Embolo gave Schalke some hope during the midweek fixture against Porto. The Swiss national team player had given Schalke the lead with a fabulous strike in the 64′ minute. It was already the second goal of the season for the 21-year-old striker, who slowly but surely seems to regain his confidence after missing most of the 2016/17 season with a nasty injury and then spending much of last year trying to regain his form. With his speed and talent, Embolo realises that there is no pressure on him to perform as he is Schalke’s most expensive signing in history. But with fitness returning he is showing why Schalke were willing to pay €22.5 million to FC Basel to secure his signature. “I don’t think it will be the same as it was with Renato Sanches,” Leon Goretzka told the media when asked about his return to Schalke. Benfica fans reacted with a standing ovation after Renato Sanches had scored the second goal for Bayern on Wednesday in the Champions League. Goretzka, however, expects that there will be cheers, boos and whistles when he will enter the Veltins-Arena wearing Bayern’s redshirt rather than the royal blue colours of FC Schalke 04. “It is a special match for me, and I am looking forward to heading back to Gelsenkirchen to see the boys,” Goretzka added. “He won’t let the atmosphere influence him,” his coach Kovac is sure, “he is strong in his head”, Kovac added. The animosity between Bayern and Schalke, however, runs deep and Goretzka leaving on a free transfer after telling Schalke that there was a chance that he could stay meant that many fans will be not forgiving when he returns to Gelsenkirchen for the first time. Bayern’s 3-0 victory over Schalke last season was Domenico Tedesco’s biggest defeat since taking over die Knappen. Manuel Neuer will play his 350th Bundesliga game on the weekend – he played 193 for Bayern and 156 for Schalke. Neuer’s record against his former club is excellent in 12 games he won nine and drew three.